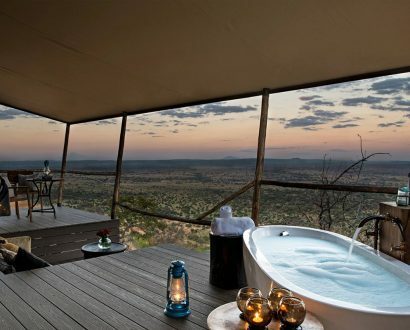 Home to an abundant array of native wildlife – from lions and leopards to elephants, rhino and buffalo – South Africa boasts some of the world’s finest safari lodges. 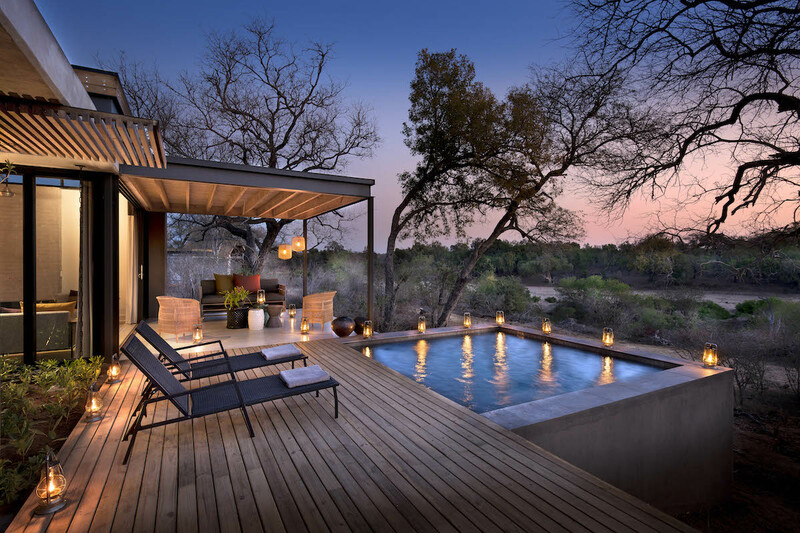 Located in lush private game reserves, these remote luxury lodgings boast a range of safari experiences, game drives and conservation activities led by knowledgeable locals. 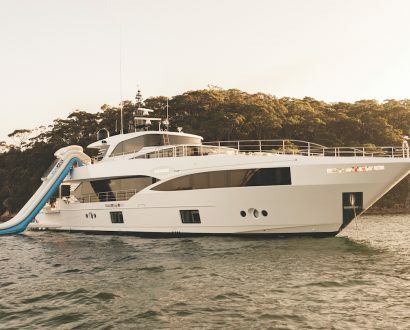 When you’re not out exploring the plains, enjoy delicious cuisine, relax in an open-air spa, explore an in-house art gallery or escape for a night in the wild in your own private treehouse. 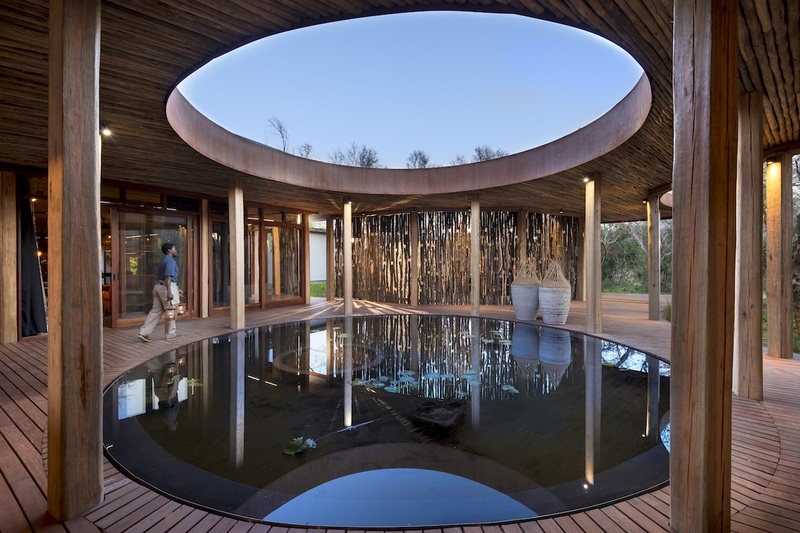 After a devastating fire caused extensive damage in 2017, &Beyond Phinda Homestead in KwaZulu-Natal has reopened its doors, better than ever. 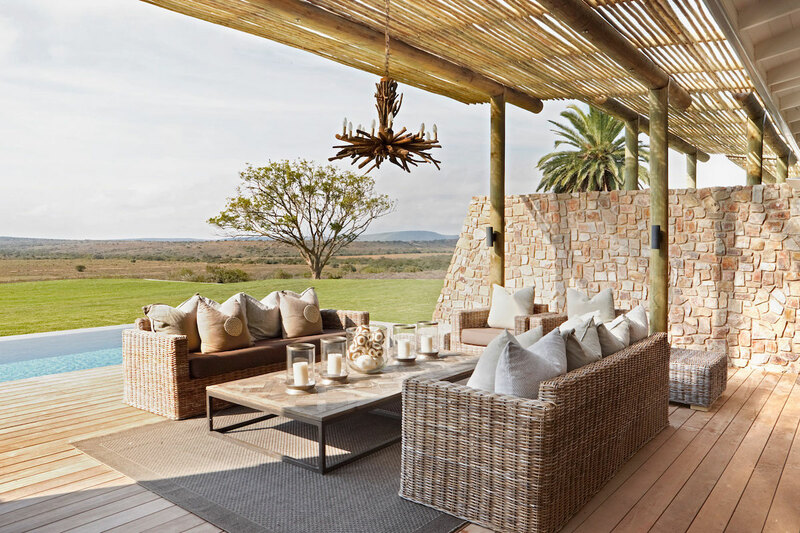 Sitting on the northern top of a private big five reserve, the spacious four-bedroom luxury homestead is inspired by the local Zulu culture and blends seamlessly into its natural surroundings. With a dedicated ranger and tracker team, a private safari vehicle, butler and chef, every experience at Phinda Homestead is tailored to guest preferences to create a personalised once-in-a-lifetime luxury safari. Venture out onto the plains to experience bushwalks, conservation activities and spectacular sightings of cheetahs, black and white rhinos, lions and nyalas. 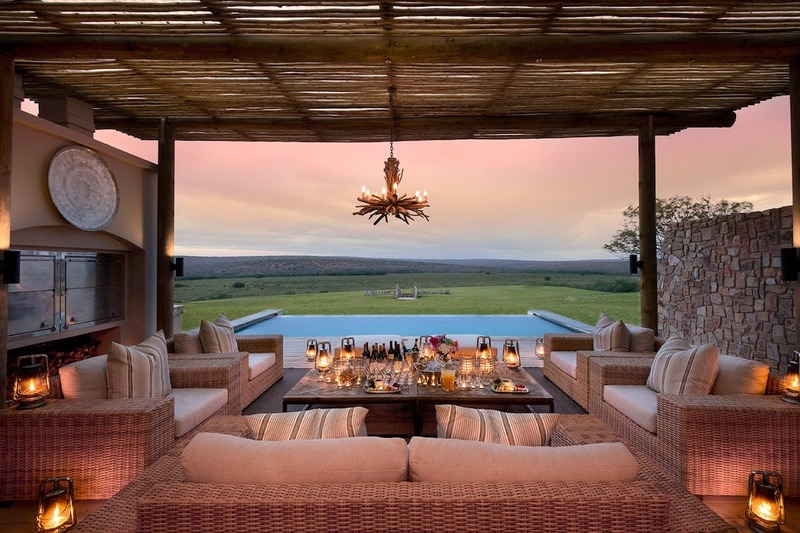 Launched in July 2017, Fort House is one of five award-winning safari lodges and exclusive-use villas in the 22,000-hectare Kwandwe Private Game Reserve on the Eastern Cape. 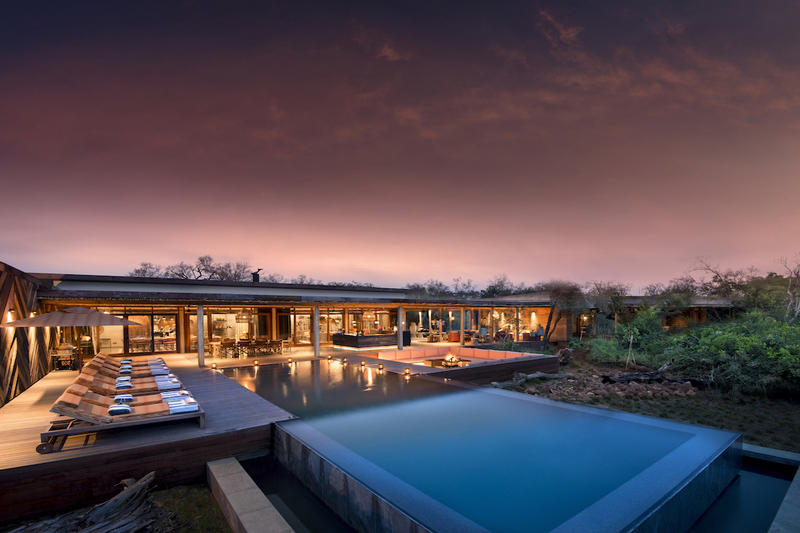 Offering sweeping views of the Great Fish River valley, this spacious four-bedroom safari home is the perfect place to unplug and immerse yourself in the surrounding wilderness. 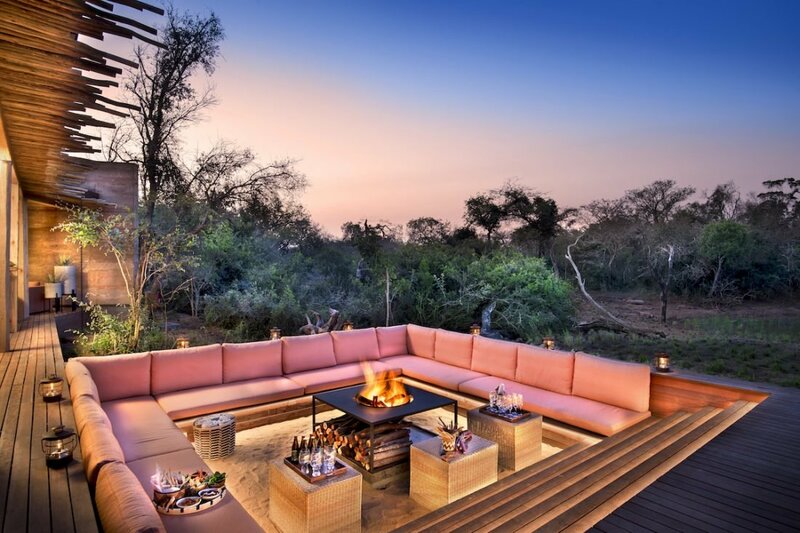 Onsite facilities include a spa treatment room, wine cellar and fully stocked guest pantry, swimming pool, expansive lawns and a traditional African boma, where you can dine under the stars or indulge in campfire cooking lessons from the resident chef. 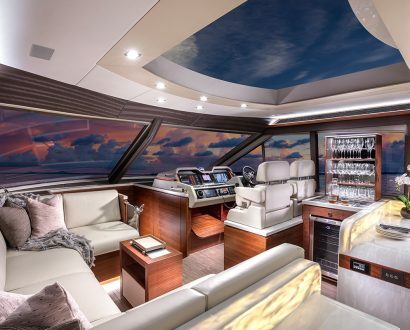 Boasting one of the highest land-to-guest ratios in the country, Kwandwe promises exclusivity, luxury and plenty of wandering wildlife. 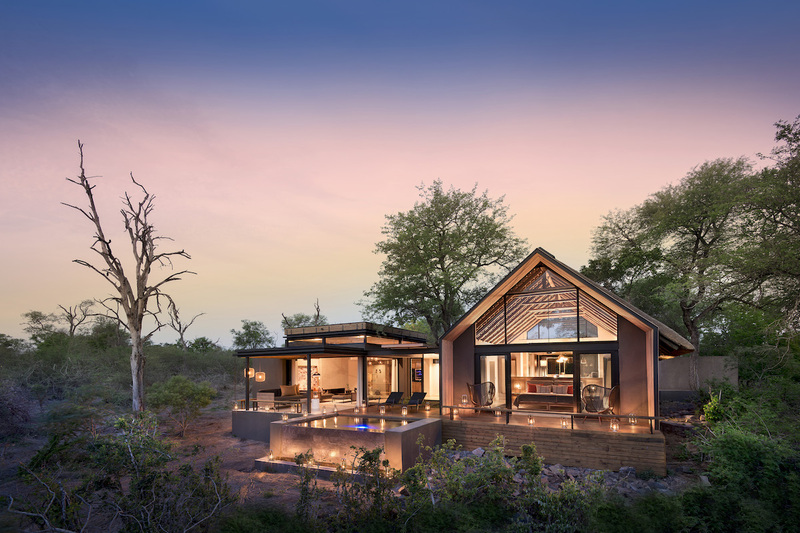 One of six luxury lodges located in the impressive Lion Sands Game Reserve, the flagship Ivory Lodge received an extensive makeover in 2017, revealing a new family villa and extra suites boasting contemporary interiors open to the elements. 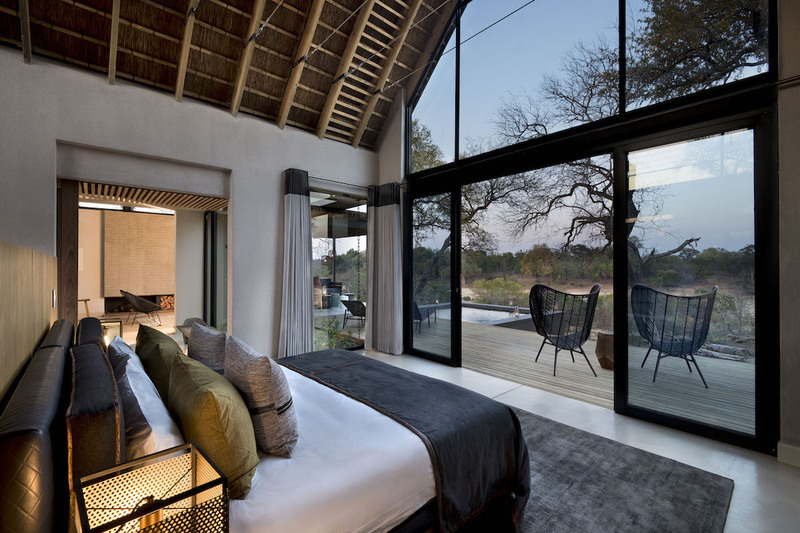 Sitting on the edge of the winding Sabie River, the lodge is in a prime position to see leopards and elephants, lions, buffalo, white rhino, zebras and antelopes flock to its banks. 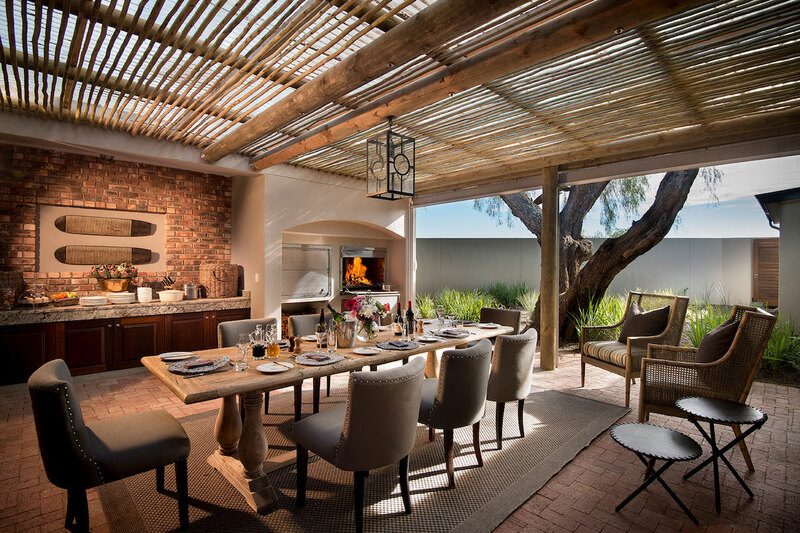 Offering twice-daily game drives, delicious food prepared by Shangaan staff, a well-stocked wine cellar, art gallery, spa, gym and private pool, the lodge includes eight single villas and the family-friendly Fish Eagle Villa, equipped with its own personal chef. 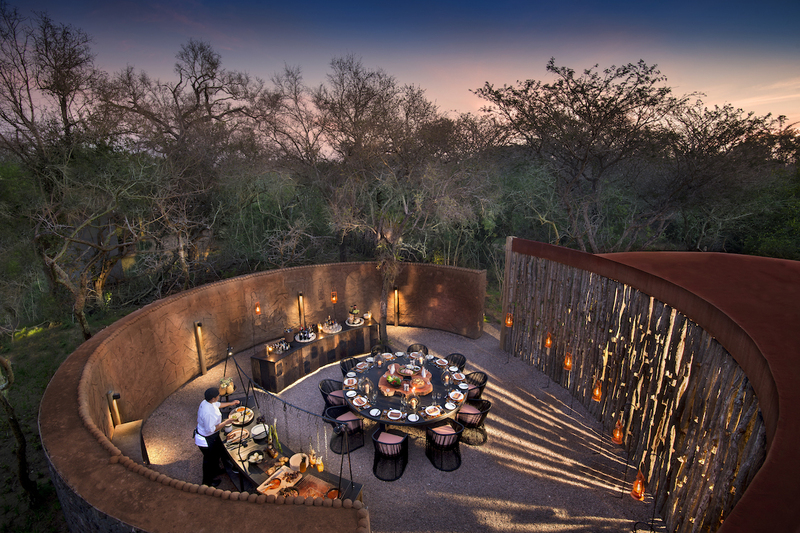 For an adventure-packed night under the stars, the reserve also has three unique treehouses in prime game-spotting locations. Once you've had your nature fix, get your culture fix in one of the world's most exceptional art hotels.